Groovv POS includes everything merchants need to manage, grow and optimize their business, all in a compact point of sale system that’s easy to set up and use. 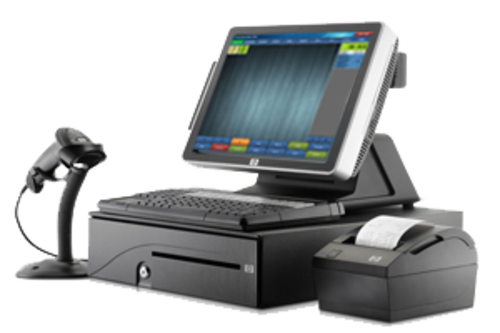 Available in two models, Groovv POS’ key components include an intuitive touchscreen tablet, EMV/NFC-enabled payment device, and robust software featuring powerful inventory management, reporting and marketing tools. Groovv POS is powerful, yet easy to use, helping you run your business like never before. Manage transactions, inventory and profitability online with back office reporting. Features like integrated marketing and tipping ensure you’re optimizing revenue. To meet specific business needs, Groovv POS comes in a countertop model and a flexible, mobile model. 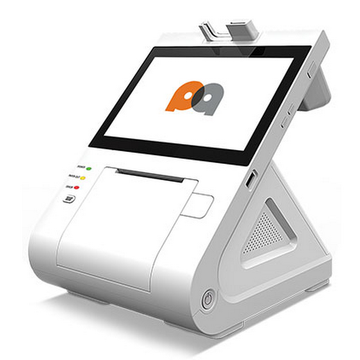 Our POS solutions consist in PC-based hardware and open-system equipment which provide management and till functions to any point of sale and point of service: food and non-food stores & shops, retail outlets, superstores and supermarkets, catering and hospitality businesses, snacking and take away outlets, leisure and sport venues, etc. Both the Groovv POS All-In-One and Flex models include common features that will help you securely accept all payments, grow your sales and manage your business. A touchscreen tablet and intuitive software enable you to utilize the system quickly with little training. Accept all payment types including chip cards, magstripe cards and NFC payments like Samsung Pay and Apple Pay. Organize items for sale with custom categories and modifiers, track sales and get alerts when items run low. Manage single and multiple locations, track employee time and discover sales and profitability trends by product. Manage tax settings, as well as split tickets and tipping – crucial for restaurants and service businesses. Get free inventory loading and ongoing support to ensure you get the most from your system.